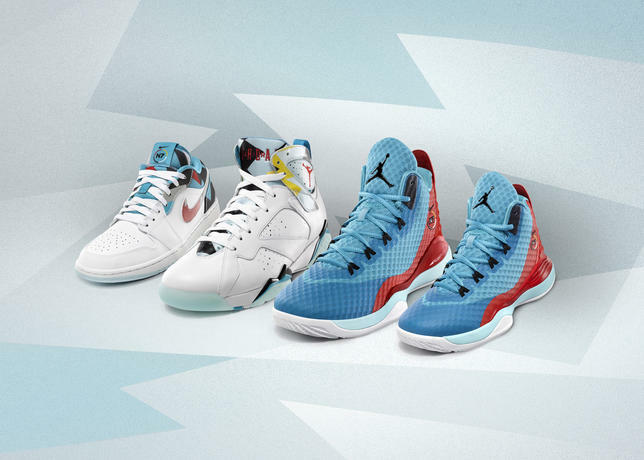 The latest Nike N7 collection honors the tradition and growth of basketball on native lands. 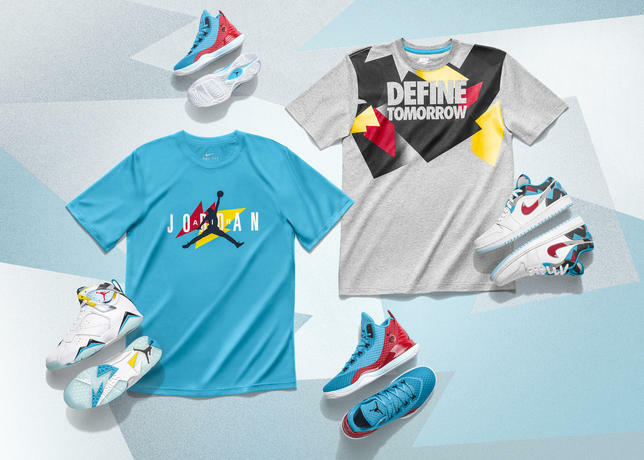 To honor this tradition and celebrate the seventh anniversary of Nike N7, Nike brings a new dimension to the Summer 2015 Nike N7 collection with three Jordan Brand footwear styles: the Air Jordan 1 Low N7, Air Jordan 7 Retro N7 and the Jordan Super Fly 3 PO N7 (also in kids’ sizes). 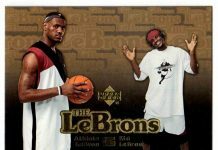 The collection also includes additional basketball styles for men, as well as men’s and women’s running and training footwear and apparel. 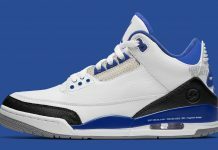 The collection pays deep respect to the heritage of the Jordan Brand by creating a retro-inspired ‘80s and ‘90s look through bold graphics, color and font, paying homage to the key decades in Jordan’s career. 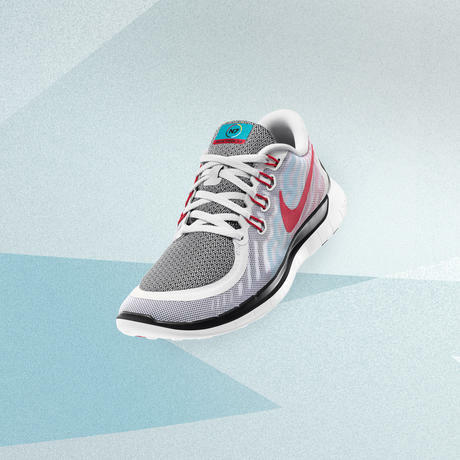 A classic N7 palette infuses the collection: Turquoise represents friendship and community in Native communities, while red, yellow, white and black reflect the circle of life and four directions in the traditional Native American color wheel. 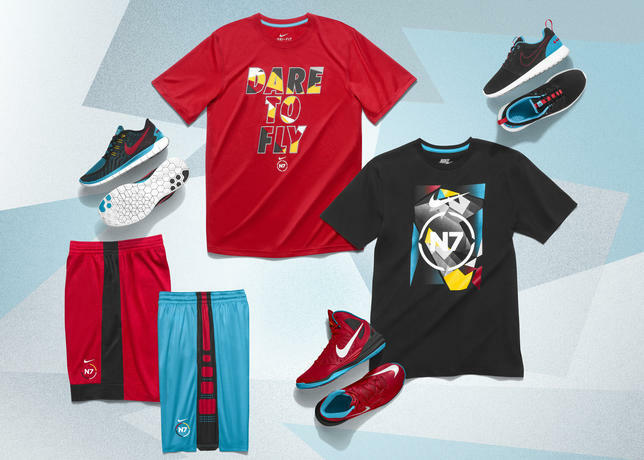 The Summer 2015 Nike N7 collection also includes additional basketball styles for men, as well as men’s and women’s running and training footwear and apparel. 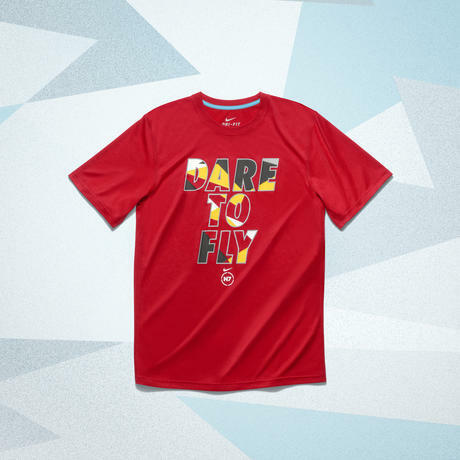 Several apparel styles incorporate organic cotton and recycled polyester, which highlight the N7 philosophy of considering the lasting impact that decisions have on the planet. 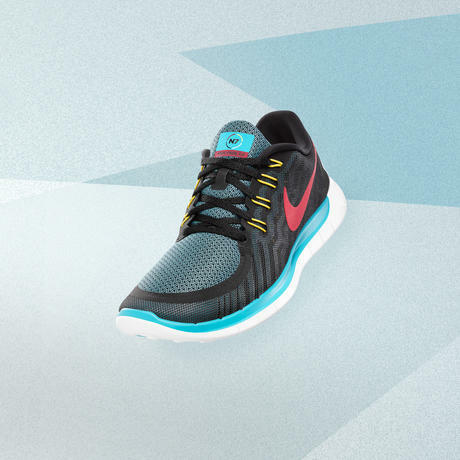 The collection also embodies Nike’s commitment to sustainable innovation with products engineered to combine athletic performance and lower environmental impact. 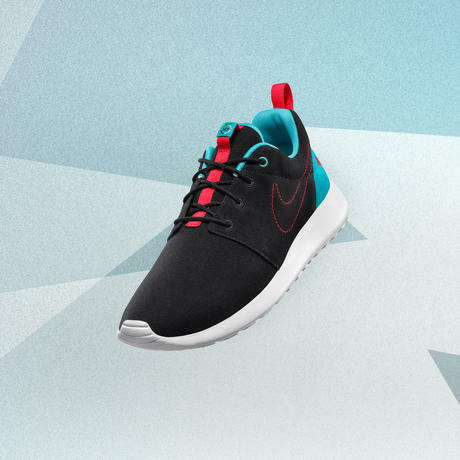 The Summer 2015 Nike N7 collection will be available beginning June 3 at nike.com, Nike and Foot Locker locations across the United States and Canada. 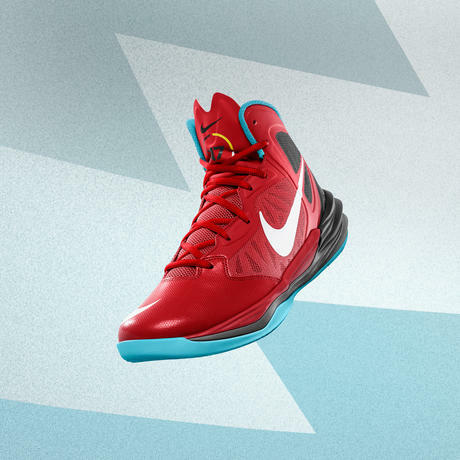 For more information about Nike N7, visit N7Fund.com, and follow Nike N7 on Facebook and @NikeN7.